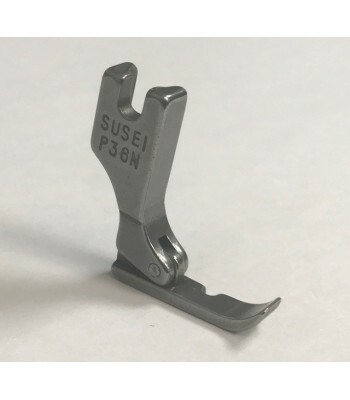 The MO-6800S Series responds to various kinds of sewing materials and processes, producing delicate and beautiful soft-to-the-touch seams while further reducing operating noise as well as increasing durability. This advanced overlock / safety stitch machine is easier to use and promises superior cost-effectiveness.responsiveness from light- to heavy-weight materials with a lower applied tension. This advanced overlock / safety stitch machine is easier to use and promises superior cost effectiveness. 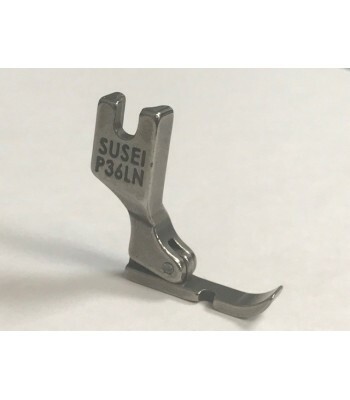 The Juki MO-6804S model from the Juki MO-6800S Series responds to various kinds of sewing materials and processes, producing delicate and beautiful soft-to-the-touch seams while further reducing operating noise as well as increasing durability. This advanced overlock / safety stitch machine is easier to use and promises superior cost-effectiveness. 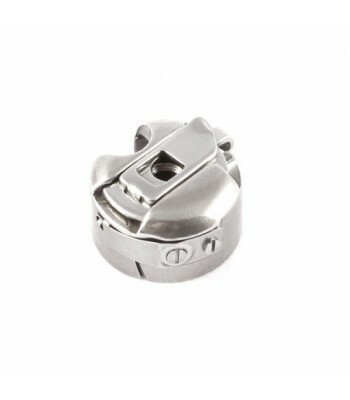 ​The differential-feed micro-adjustment mechanism, external increasing of the differential feed ratio and the main feed dog height can all be adjustable on the front face of the sewing machine with a screwdriver. The Juki MO-6804S model from the Juki MO-6800S Series, is provided as standard with functions which enable easy and best-suited adjustments according to the material to be used.